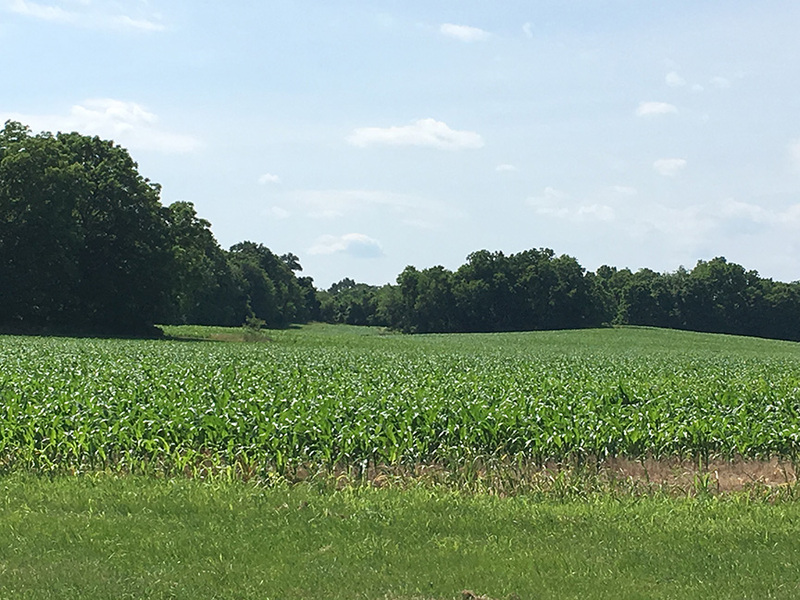 173+ acres of beautiful open, rolling land in VA horse country with mature pastures, cropland and several lovely home sites. 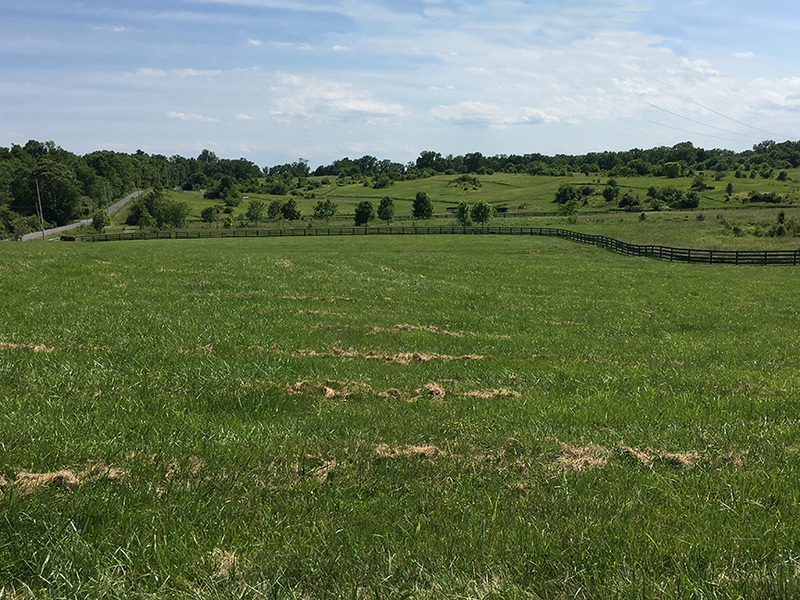 Listing includes an income producing, established equine vet clinic/surgical center with 6 stalls, 50 x 120 machine shed, paddocks, sand arena and an open turf gallop of nearly a mile in length. Adjacent to Gordonsdale event course, also for sale. See below for price.